The moment I discovered gel eyeliner pencils was similar, I imagine, to how Edison felt when he discovered the lightbulb. Exhilaration and wonder? Check and check. 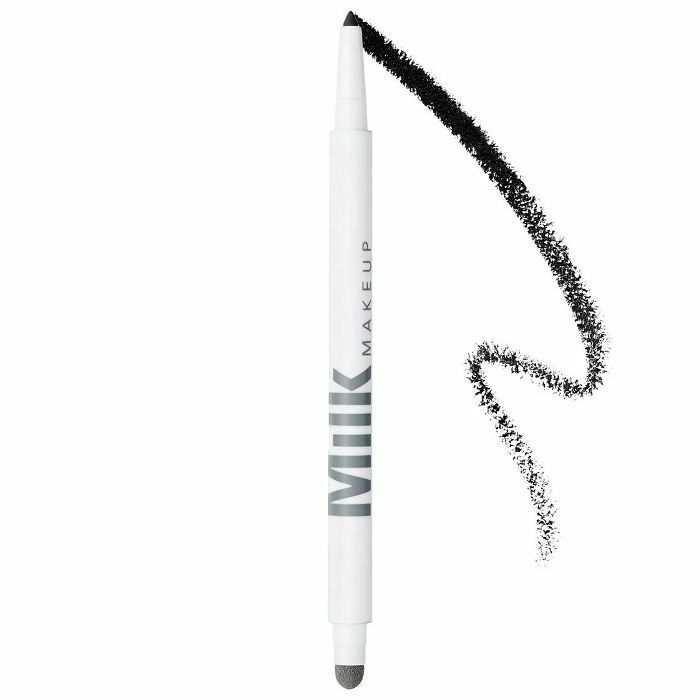 Finally, a solution to all the streaky, draggy, smudgy liners that would either melt down my face or disappear halfway throughout the day. Do those problems sound familiar? If so, it's high time to try one of the eight options below. They're the crème de la crème of gel eyeliner pencils—long-lasting, easy to apply, and incredibly pigmented. This liner has amassed a cult-like following, and for good reason. It goes on incredibly smooth, comes in pretty much every color and finish you could imagine, and once it dries, it will not budge. 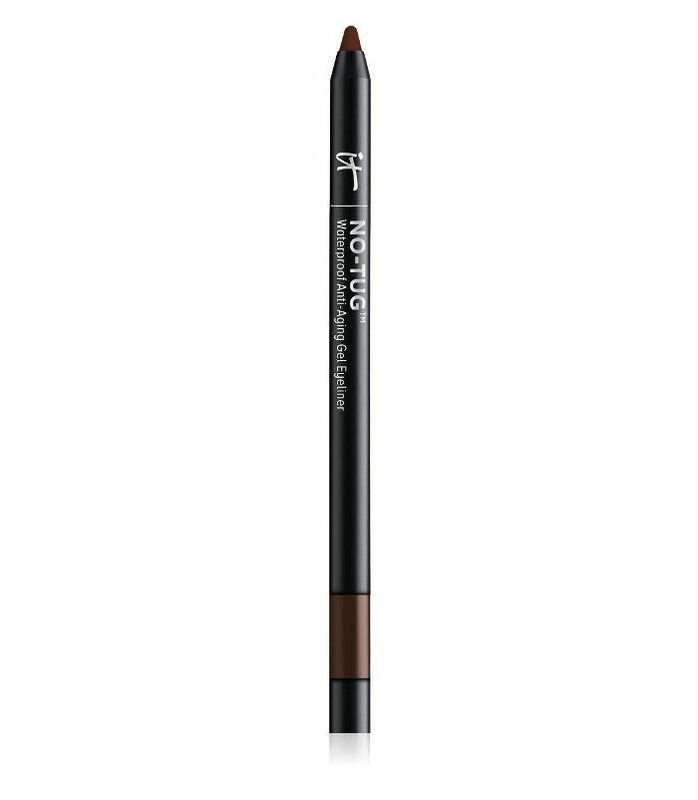 The teeny tiny point of this gel liner makes it possible—nay, easy—to create precise, thin lines. You can even whip out a cat eye, should you be so inclined. 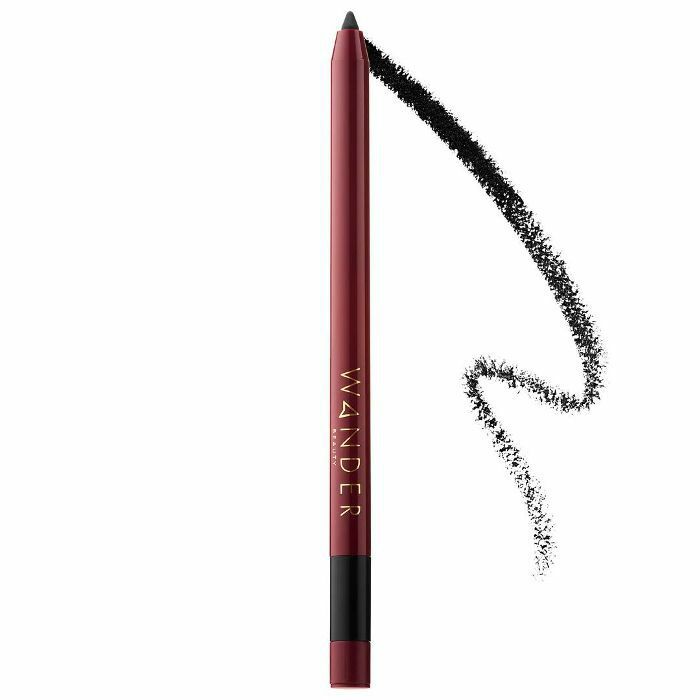 This liner comes in a range of neutral shades that deliver in the pigment department. And this product actually lives up to its name: When you apply it, it truly doesn't tug the delicate skin around your eye and create that weird uneven line. A gift from the makeup gods. 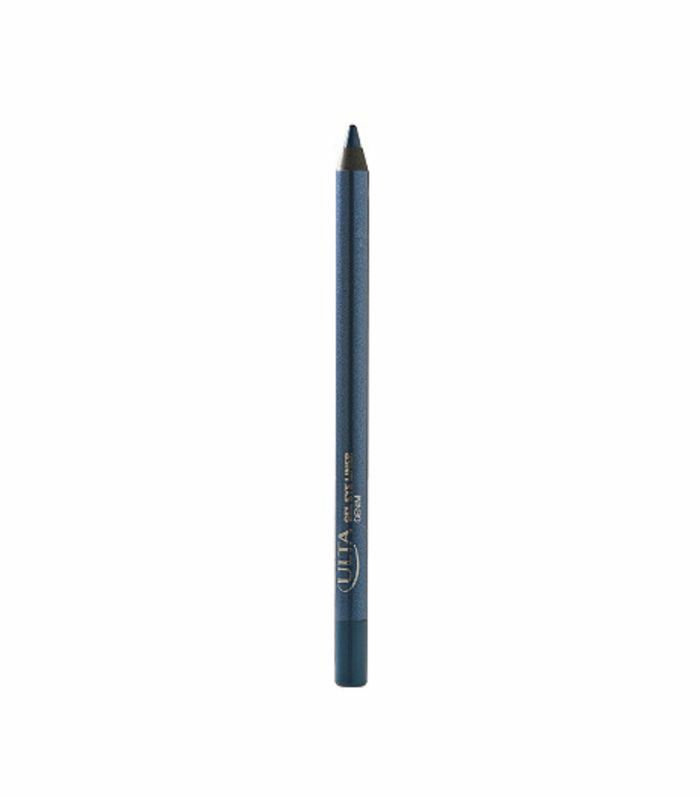 This saturated, creamy pencil is perfect for creating both defined lines and smudged-out looks that last all day. Six shades ranging from deep purple to midnight blue to jet black add impact without being OTT. 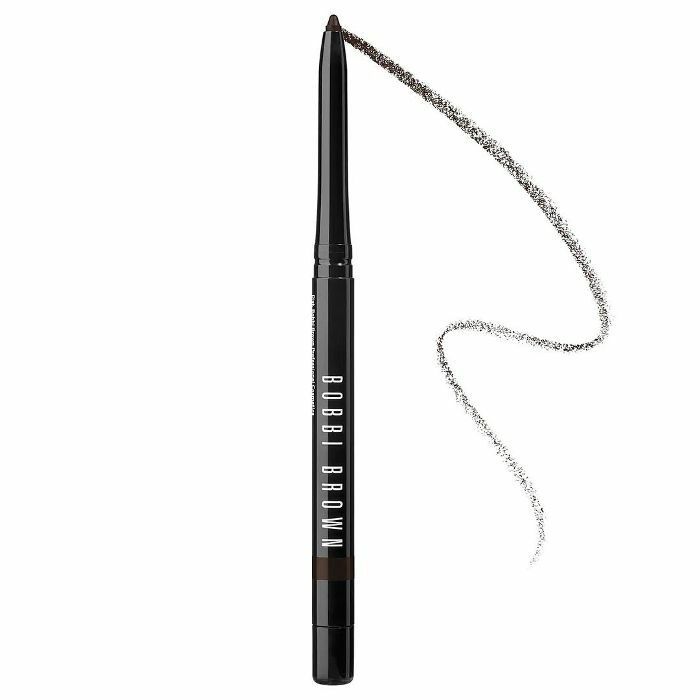 You can snag this easy-to-apply liner—with over 1,800 five-star reviews—for less than $10. Which means you have full financial permission to buy both the neutral color you'll wear everyday, and the fun bright green you've had your eye on. 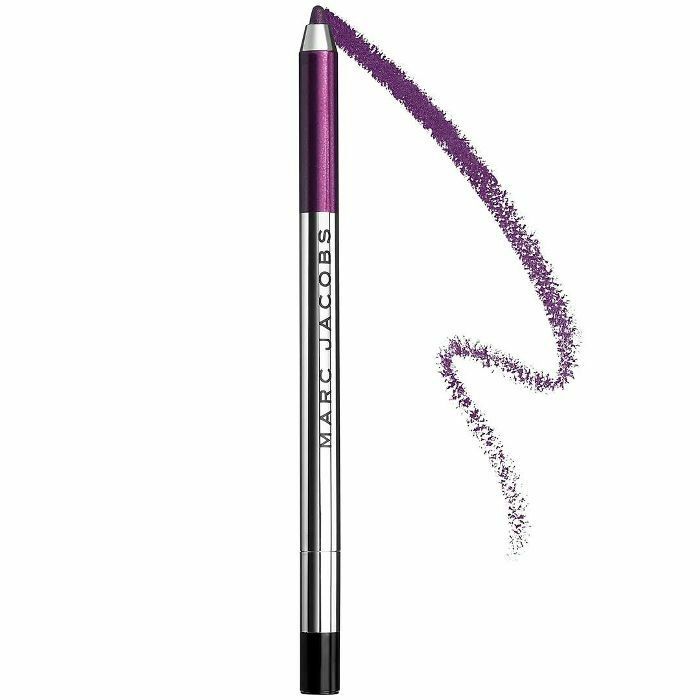 A built-in sharpener ensures that the tip of this liner is always—had to do it—on point. And even though the color wears all day, it easily comes off with your standard makeup remover. 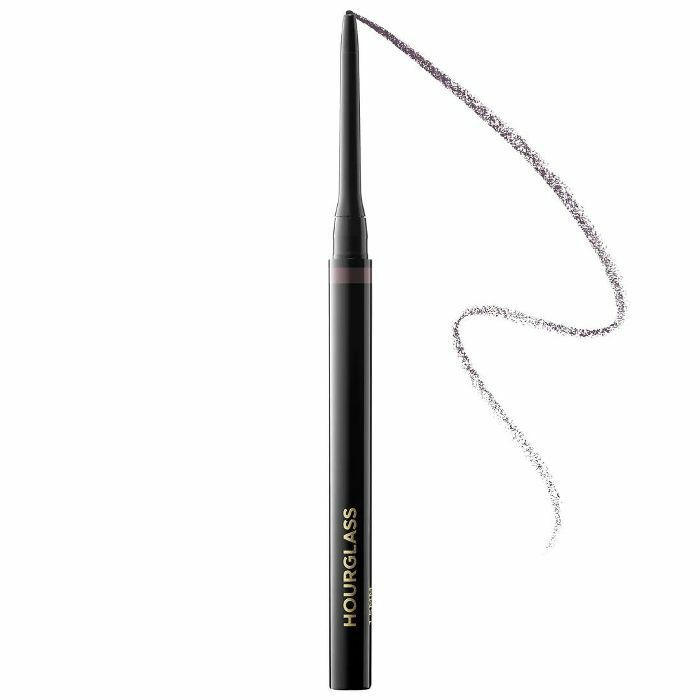 If eyeliner tends to irritate your eyes, you may want to give this one a go. It's gentle but long-lasting, and was designed to be worn along the waterline (though it also works as a standard liner). This eyeliner had us at avocado. It's infused with avo oil and hyaluronic acid, which translates into a super smooth application. Plus it comes in a really fun holographic shade, in addition to classics like navy, brown, and black. Next up, take off your makeup with one of these super gentle makeup removers.